Samsung is expected to release the Android 5.1.1 update for their flagship Galaxy S6 and Galaxy S6 Edge smartphones this month and now we have a video showing off an early build of the software for the devices. The guys over at Sammobile have managed to get their hands in an early build of Android 5.1.1 for the Galaxy S6 and S6 Edge, this can be seen in the video below. The Android 5.1.1 update brings a range of new features to the Samsung Galaxy S6 and Galaxy S6 Edge, which include some new camera modes and also multi user support. 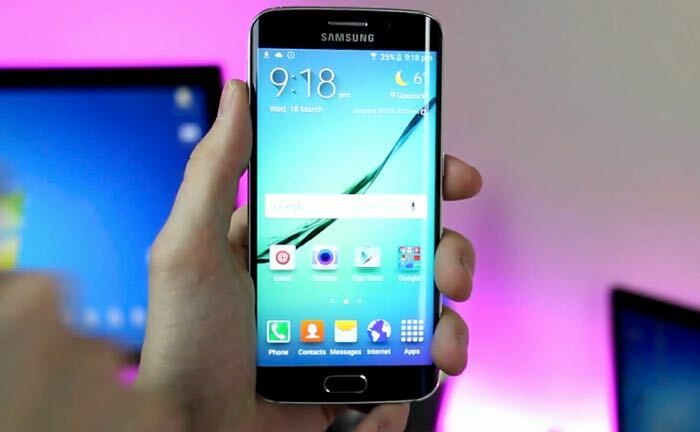 The update is expected to be released for the Samsung Galaxy S6 and S6 Edge some time later this month, as soon as we get some details on an exact release date, we will let you guys know.